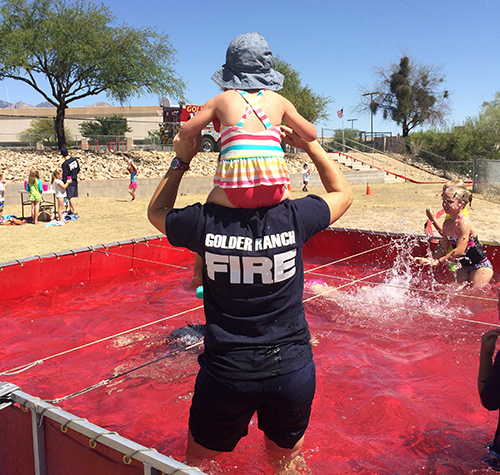 Our children are our future and Golder Ranch Fire District offers a variety of fire and injury prevention programs to all Kindergarten through 7th grade students who attend schools in Golder Ranch’s jurisdiction. 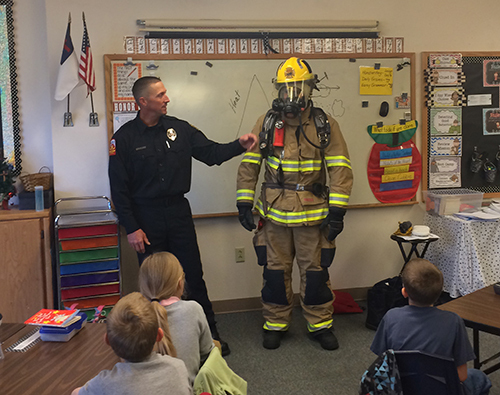 In Kindergarten, students learn how to call 9-1-1. 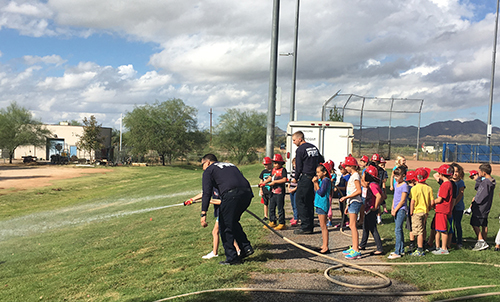 Training progresses with each grade level with 7th graders learning basic First Aid. Please fill out the form below and we will schedule your event. Tell us about your event and exceptions.